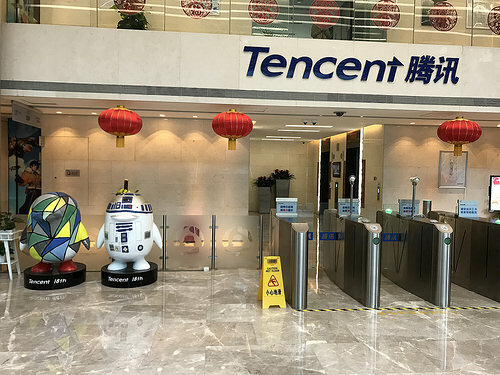 Here are a few of the most interesting Tencent statistics I was able to dig up. As always, be sure to check back in the future as I will be updating this post as new and updated stats become available. Please note that some of these numbers are easier to find than others. A few of these Tencent stats come from their own reports, but some are based on news reports and not official company tallies. Basically, this is the best I can find and I don’t guarantee anything to be 100% accurate. How many people use WeSing? How many people play Honor of Kings?